Planning to get married in summer? A garden wedding theme is timeless and traditional - and yet you can give it a contemporary feel as well. You could go along the route of having a marquee outside on the lawns of a country house hotel. Don't feel you have to have individual tables - long, banquet style seating works well in this setting and if you want to be really rustic, then scatter haybales outside for guests to sit on and enjoy a summer evening. That said, in the UK you'll also have to plan for wet weather. Think about umbrellas or a covered walkway to your marquee to allow guests to move between areas without getting wet. 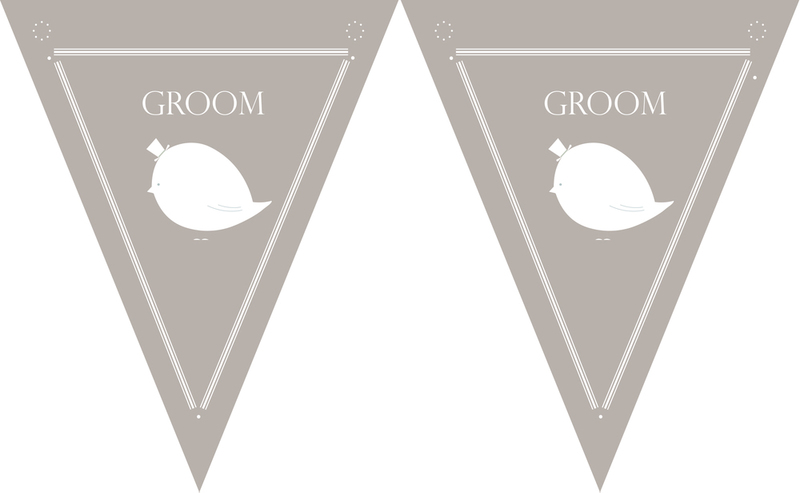 You can set the mood for your garden wedding from the word go with your wedding stationery. Flowers, pastels and motifs from nature will all set the scene. Flowers are paramount at a country garden wedding. Think about decorating your tables with hand tied bouquets in jam jars. Maybe add a flower to the guest's individual napkin. On the other hand, if you want to be more formal, think about tall arrangements in large candelabras or vases - remember to think about the guests' views across the tables and ensure that flowers don't block communication. Work the country garden theme into your wedding dress, too. Find accessories - maybe your earrings - with flowers and perhaps give each bridesmaid a wrist corsage. And for the bridegroom and his groomsmen, consider cornflowers and buttonholes with one or two blooms, rather than a single rose (although that also looks stunning). Large wafts of gypsophila in vases are an inexpensive way of decorating corners of the room and create a floral cloud. If your wedding is moving into evening, create a welcoming atmosphere for your guests by lining the route to your venue with candles in lanterns for a soft glow. And when it comes to food, the newest way to offer the wedding breakfast is at food stations offering different cuisine - maybe Thai, Indian, Italian, American - so guests can browse and suit their own tastes. Don't forget to offer a chill-out area to guests - particularly if you are clearing tables for dancing. Everyone always needs somewhere to sit and chat - and some people might like to move away from the hustle and bustle of the dancefloor. All invitations featured by Ananya. At Ananya, we think any time of year can be wedding season. That’s why we design stationery to fit the mood, colours and themes of all four seasons. Once you set a date, let the season be the inspiration for your wedding preparations. 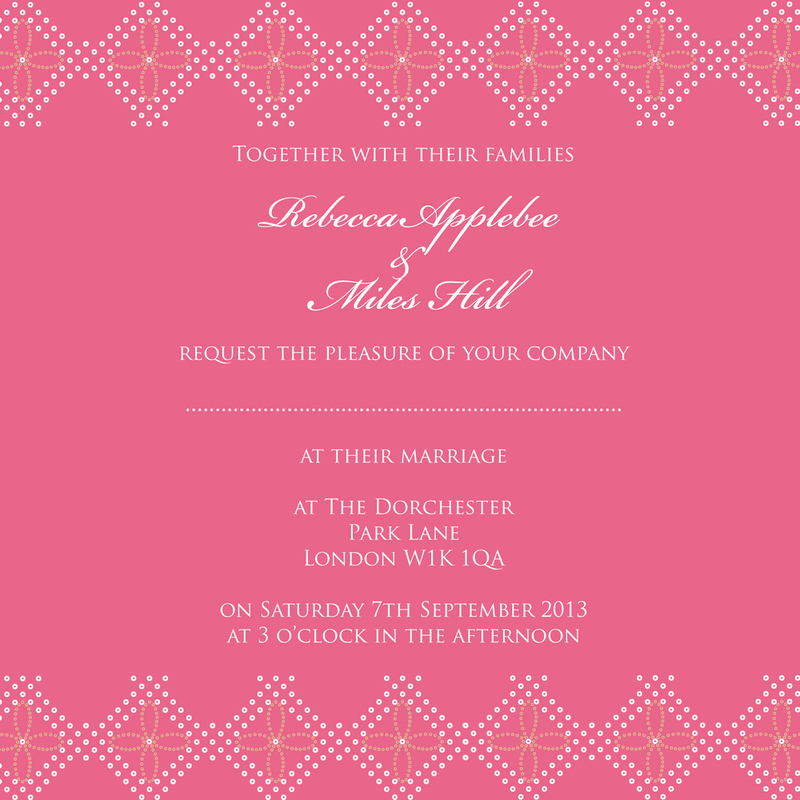 Remember, your stationery is the first glimpse your guests will have of your wedding. Therefore, make sure to decide on your seasonal theme early and continue the designs throughout all the other aspects of your big day. Spring is a great time of year to get married. New flowers are blooming, the sun is shining again and everyone is in better spirits after the long, wet winter. Just have back-up plans at the ready for unpredictable weather and outside ceremonies! 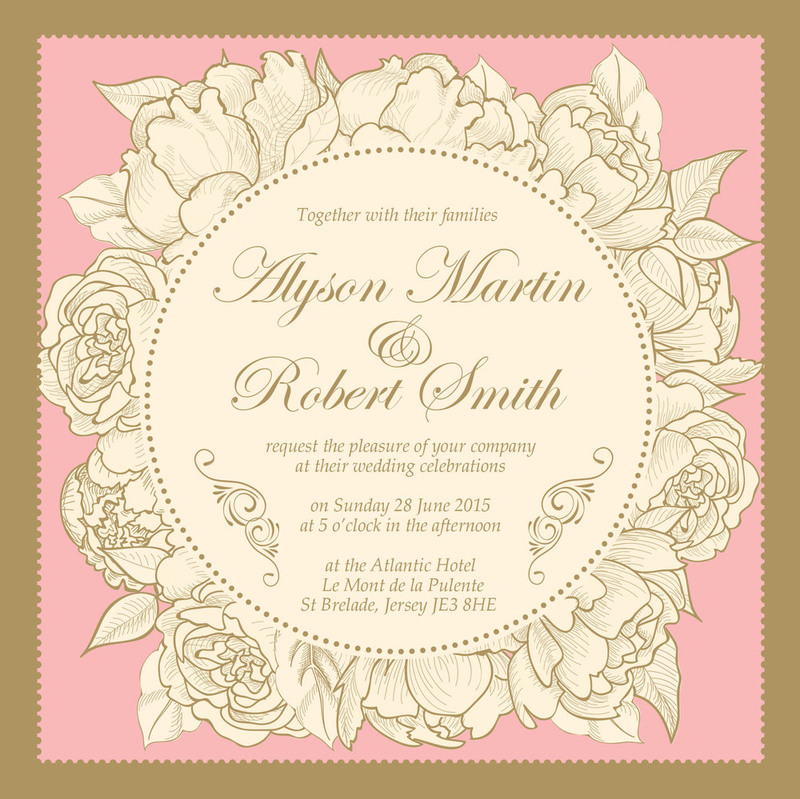 We think spring can be full of inspiration for the colour and designs of your wedding stationery. Light and cheerful colours taken from nature such as pink, yellow and peach would work well for your stationery. 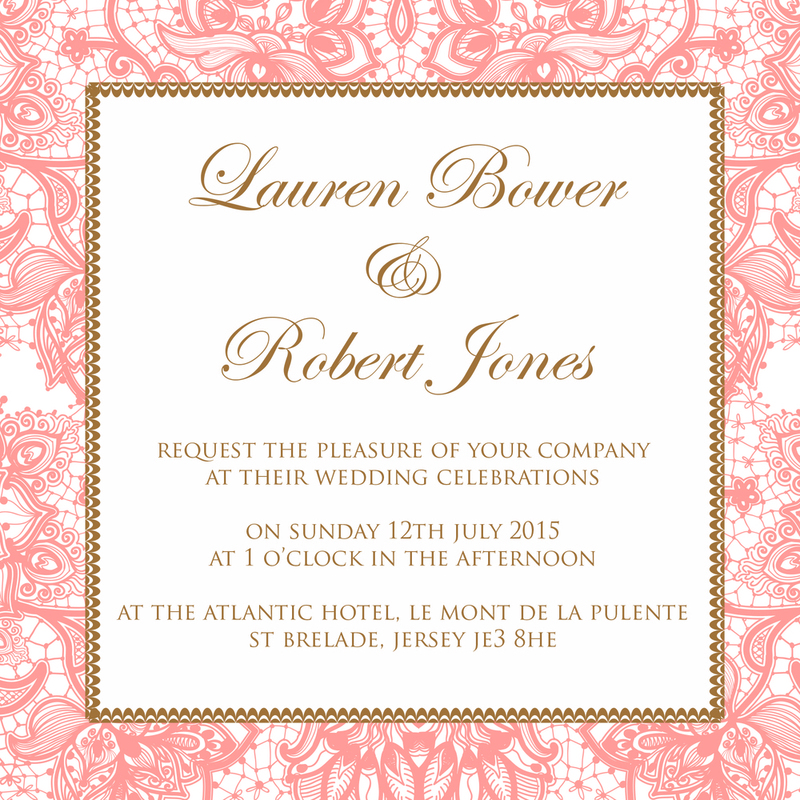 Designs incorporating flowers or butterflies will also set the tone for a bright and joyous celebration. We’ve infused these spring elements into our Floral Fantasy and Butterfly Beauty designs. Summer is arguably the most popular time of year to get hitched. 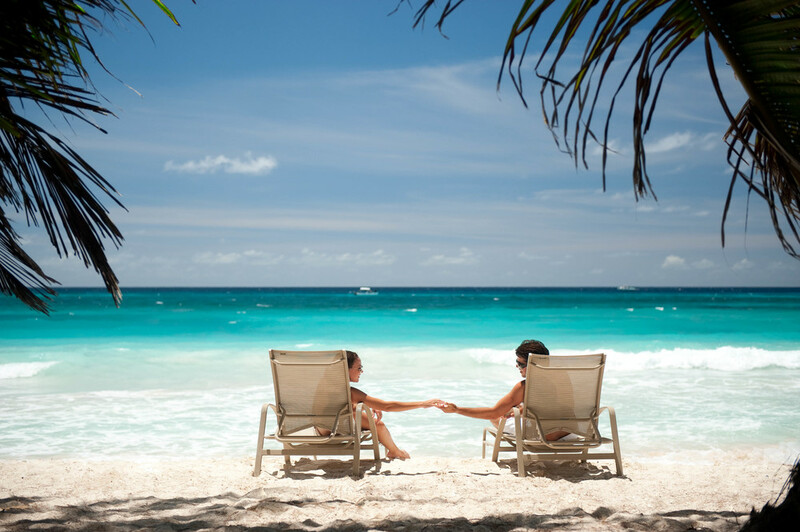 The warm weather and relaxed atmosphere makes it the perfect time to celebrate with family and friends. Whether you are having a formal affair or a small gathering in your garden, the summer theme can be incorporated into your stationery in many different ways. Floral prints such as daisies and dandelions will be a hit with garden celebrations. Choose summertime colours such as a bold pink, sky blue, sunny yellow or grassy green. Lace is always a popular design that works well for both formal and casual settings as it can be dressed-up or down based on the colour you use. We’ve used different summer characteristics to create our Summer Meadow and Lace Love designs. Autumn can also be a wonderful time of year for a season-inspired wedding. The weather is cooling down, the leaves are changing colours and everything feels fresh and new. 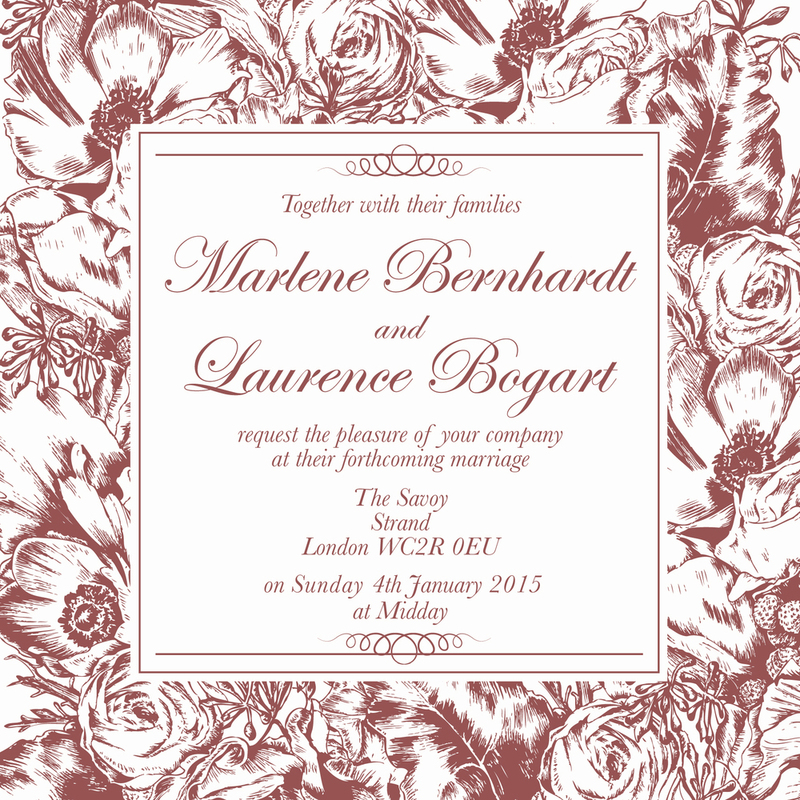 Natural and rustic designs such as trees and leaves would help to set the theme in your stationery. Choose cosy and comforting colours such as burnt oranges, warm reds, light browns and caramels. Halloween is becoming increasingly more popular as an autumn wedding theme. Fun couples throwing a monster mash of a wedding can incorporate haunting designs of eerie animals into their spooky stationery. Your favourite vampires, ghosts and zombies will love receiving your bewitching invitation! We’ve incorporated these elements into our Autumn Allure and Halloween Harmony designs. Last, but certainly not least, winter is a magical time of year for a wedding. There’s a chill in the air, but with a sense of excitement and holiday cheer. Some brides dream of snow for a truly white wedding, while others will have the space heaters blazing in their white tents. Either way, snowflakes make the perfect design for your stationery. No two snowflakes are alike just as no two weddings are the same. Christmas and New Year celebrations can also inspire your theme. Choose traditional reds and greens for cheery Christmas celebrations or black and white combinations for fancy, formal New Year affairs. We’ve created our Winter Wedding and Gatsby Glamour designs to suit either occasion. As you can see, it’s easy to incorporate seasonal designs, colours and themes into your stationery and throughout your wedding. No matter what time of year you choose to get married, remember to have fun with your stationery and make sure it truly represents you and your partner as a couple. Your stationery might suit the whole season, but you only get one big day! “Nellie the Elephant packed her trunk and said goodbye to the circus off she went with a trumpety-trump. Trump, trump, trump”. Remember the song made famous by the Toy Dolls in 1984? If you do, it probably brings back an array of memories. There is more to the elephant than Nellie’s song. Hot off the “trunk” - the Elephant Parade - a conservation campaign that highlights the catastrophe faced by the endangered Asian elephant. The Elephant Parade (which ended on July 3rd with an outstanding auction) displayed over 250 “designer” elephants all over central London. Nellie sure would be trumpety-trump with the efforts to save her peers, not only in Asia but across the globe! The elephant is after all the largest of all living land animals – some respect please! Elephants symbolise grandeur. Buddhists admire them for their patience and wisdom. In China, elephants are respected for their power, strength and energy. They have particular significance in India and not just as a form of transport! Ganesha, the elephant headed God is worshiped by millions and one of the most well-known deities associated with power, strength, success and wisdom. The elephant is also a popular motif used on Indian wedding invitations and personal stationery as it is thought to induce good fortune. Ever watched Bride and Prejudice with Aishwarya Rai Bachchan? Recall the classic scene of the American groom sweeping his Indian bride off her feet on an elephant? (If you have, you will be smiling about now!) Russell Brand – you were not the first, although you did make the tabloids with your proposal to Katy Perry! So, congratulations! Even Hermes has got in on a piece of Nellie’s action with its 2008 Orange Hermes et Rose Indien ad campaign. Several leading designers, from Prada and Gucci to Ferragamo and Cartier, have used the elephant as inspiration for their work. We at ananya love Elephants (and Nellie too) and we are currently working on a line of elephant personal stationery as our own special celebration of this glorious animal, which we look forward to sharing with our readers! In fact, we have already used elephants in previous work. For a recent multicultural wedding we used the elephant as a motif which was continued throughout the stationery, from the invitations through to the stationery used on the day. Alongside this, we often use Ganesha on many of our wedding invitations and, of course, for Diwali greeting cards, as a sign of luck and good fortune. A good cause, a fashion cause and a personal cause – all in a day of Nellie!